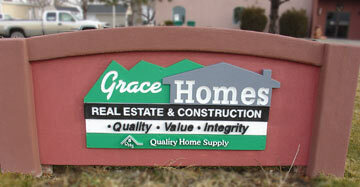 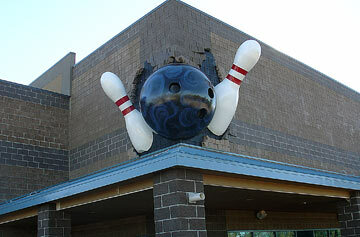 Signs by Moonscapes 3D are distinctive and weather-proof. 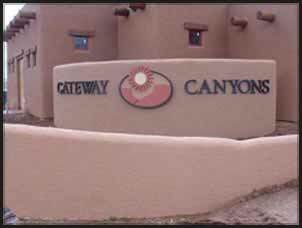 We also offer assistance with installation services. 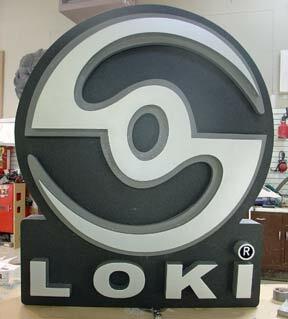 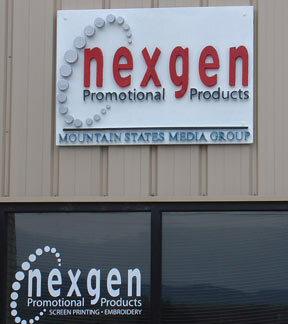 Mixing techniques and ideas, Moonscapes 3D is able to create signage that goes well beyond standard 2D signs. 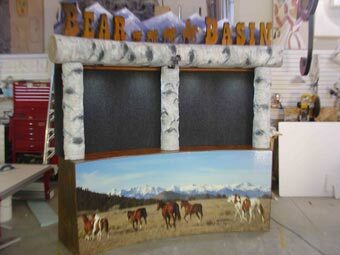 Moonscapes has also branched out into creating custom kiosks and display booths. 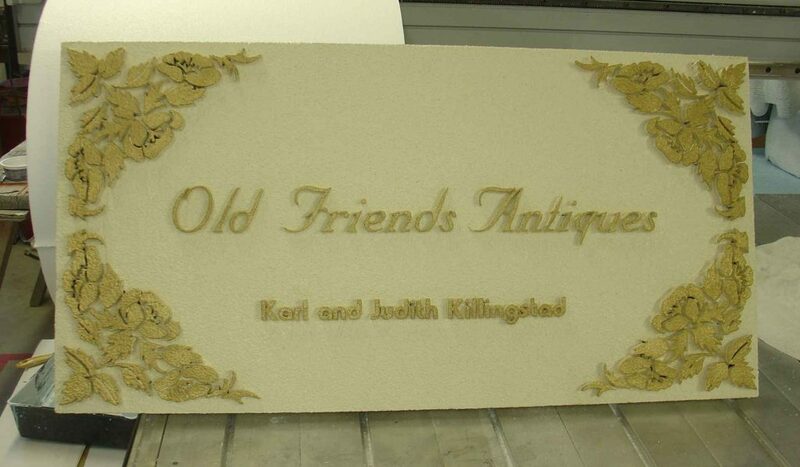 One of their creations recently won the Best Booth award out of 2700 competitors.